Parkside Early Learning Centre is celebrating the new Child Care Subsidy changes by offering it’s biggest promotion to date. Enrol in the month of July and receive $500 off your fees. 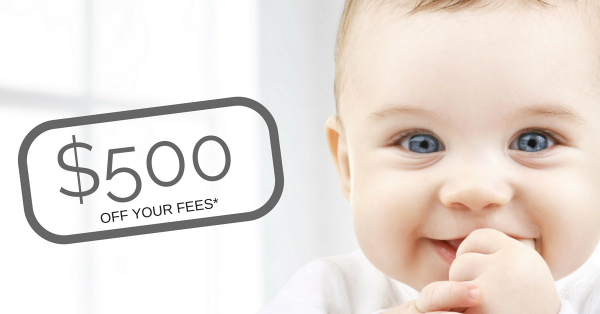 Along with the $500 off your fees your children get to experience the only Early Learning Centre in Gympie that provides unique benefits such as Bush Kindy, Kids Yoga led by a professional instructor, learn second languages, regular visits into the parklands next door plus many more. To find out more phone on 07 54827738 or contact us Online.